In our culture, childhood is seen as this fun time of having no responsibilities and no accountability, while adulthood is viewed as serious and constrained by authority. 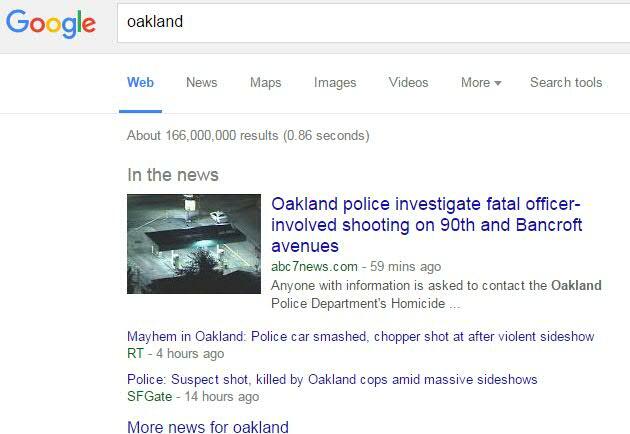 But to me, this doesn’t seem correct at all. Adulthood contains 9 hours of resigning to corporate law, and the other 15 of doing whatever the heck is desired. Eat 3 servings of ice cream, stay up late to watch baseball, don’t fold the laundry – none of it matters! Childhood is 7 hours of classroom etiquette, and once that’s done, going to 17 hours of parental oversight. Do your homework, finish your dinner, clean your room. If you were like me, the work never ended. Honours, AP, Accelerated, SAT, ACT, all meant that the assignments were difficult and often, and the stress would accumulate. That said, yes, I was quite the nerd. Or geek? Or dork? Which is it? Dork, Nerd, Geek: often used interchangeably, but argued as being different. I might call a WOW player a nerd one day, a geek the next, but I’m meaning the same thing. Yet, I’d argue that there is definitely a difference between them. As it turns out, they are kind of the same but kind of different. Close your eyes. Reminisce to about tenth grade. Walk into your precalculus classroom. Turn to the chapter on logic. Find a conditional statements section, and find Modus Tollens. If P, then Q.
I’d say to build a robot, a person needs to know quite a lot about sciencey-things, and therefore they are a geek, and de facto the other two. Which makes the NFL a total geek!! 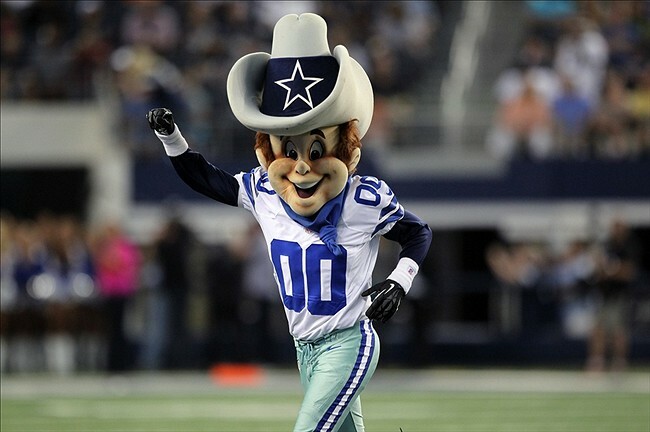 Ya know the Transformers-like mascot that is always on the NFL intros during FOX games? That’s Cleatus, and yes, he’s real. Made back in the 2005 NFL season and named by a fan write-in, he’s kind of awesome. 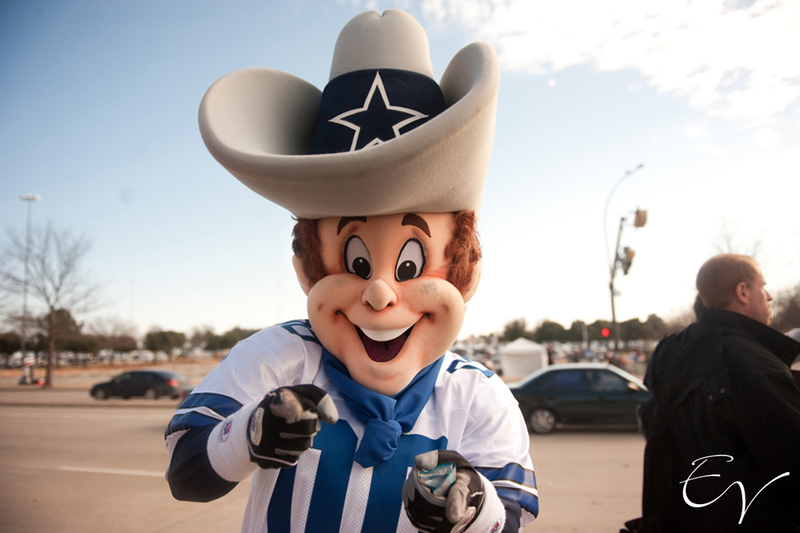 He appeared one day with no story, no reasoning, they just thought a mascot would be good. And he is! Though he does not look good in a suit. Wow those are some shoulders. He’s also hung out with Friday’s MOTD – Paws. Small world! Well, yesterday was the end of the College Football season. Which means that now we’re fully dependent on the NFL for all of our football needs. So It seems that I could talk about any of the teams that are left in the playoffs, but heck, I did that yesterday. Today, I want to talk about the lovable losers who are even awesomer than I thought they were. I’m talking about the Buffalo Bills, who have owners who don’t even want to keep them. Finishing their 2015 season at 500, that is a successful year, as their overall average is 466. Sadsies. 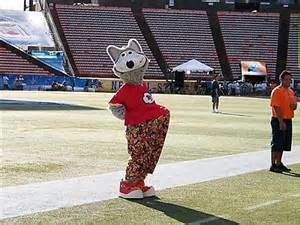 The Bills have a predictable Billy the Buffalo as their mascot, and while he tries to seem intimidating, he’s just… not. Dag that eye contact, though. Thus far I’ve only said subpar and mediocre things about Buffalo, but I’m about to blow your mind. Ya know how people are always like ‘Why do they call them buffalo wings? Buffalo don’t even have wings.’ Well, people, it is because this type of sauce that is put on said chicken wings was first made in Buffalo, NY, so they named it after the town. And boom, now it is so big that there are restaurants devoted to them. Buffalo, you are awesome, getting us all protein-fat with your amazing sauces. Billy, you are also awesome, even if you don’t scare anyone. 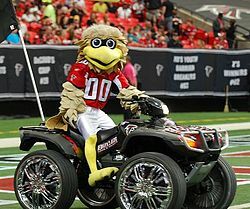 No, the tricycle does not make you more intimidating. 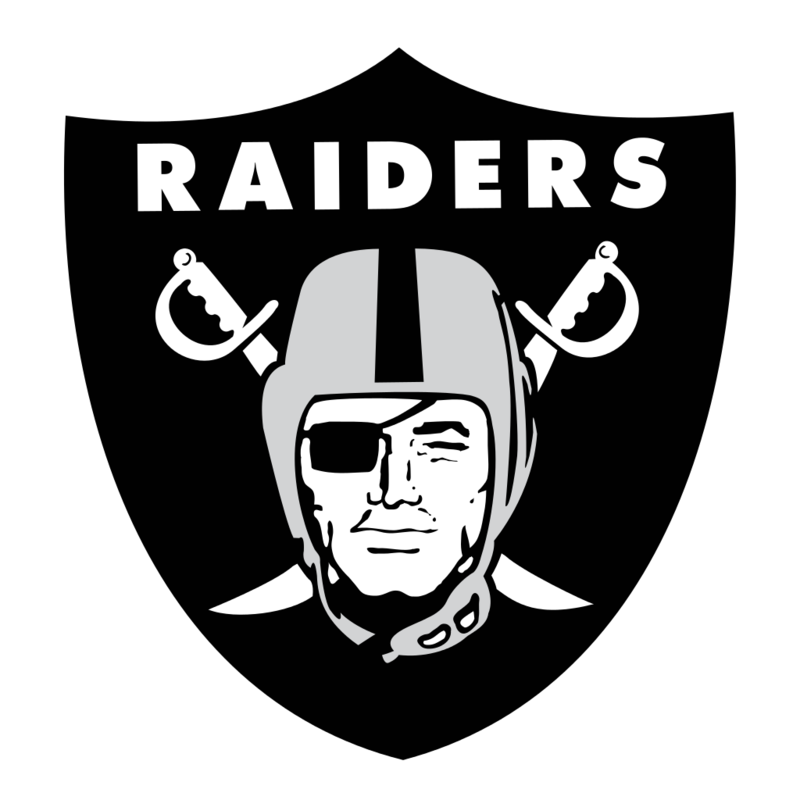 Evidently, this raider-guy is so tough, he carries two swords everywhere he goes, absolutely ready to fight, even though he already got one eye stabbed out, and should probably be more protective of the one he has left. 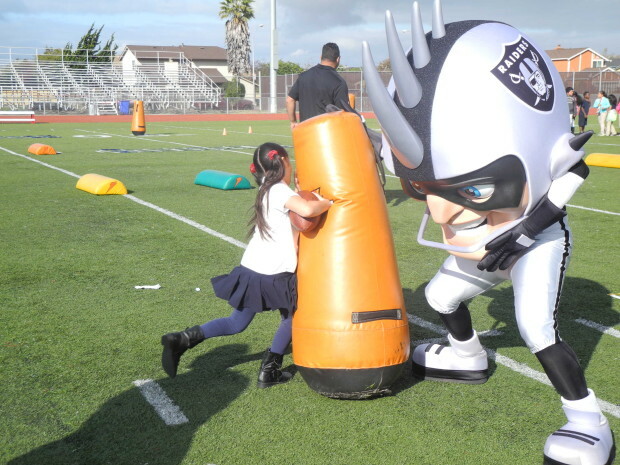 Raider Rusher was born in 2013, to make the team more family-friendly. But he may not be as huggable as the team wanted to portray- he has no torso!!! Literally head and then legs, so where do you hug?!?! But this little girl doesn’t seem afraid of him at all, so maybe I won’t be either. Take down that dummy, girl! Wow is today a lazy Friday. I’m not even pretending I have energy, because the lack of sleep and desire to eat junk food has derailed any sense of healthiness I ever had. And ya know what is also unhealthy? Hatred. It just uses the energy you have in your system for something completely unproductive and worthless. So you’d think that with that logic, I wouldn’t have hatred for anything. But man do I got hatred for this team. Not even for a good reason. It’s not like one of their players stabbed me or something. 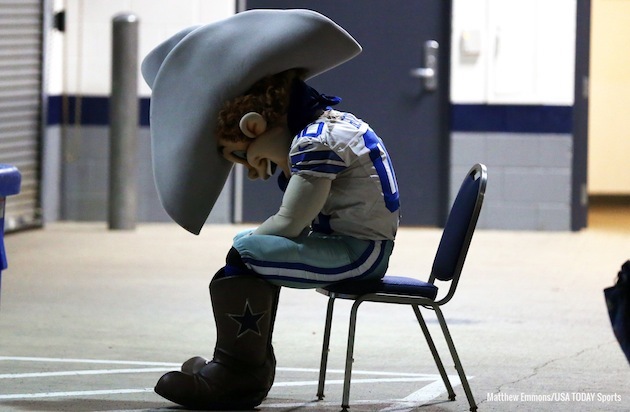 I was just born into a family of Giants fans, so seeing the Cowboys is awful. What makes it worse- they were called ‘America’s Team’ back in the ’90s. Who the heck decided they would be the team of this country? There is no one team, I mean, we all got our own love. 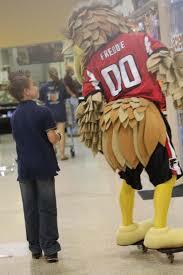 But there’s something lovable about the mascot. 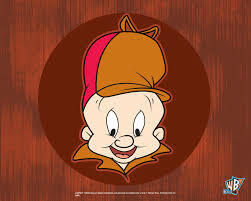 This is Rowdy, and I think he looks like Elmer Fudd from the Looney Toons. Agree? Even Rowdy has bad days sometimes, though yes, I do still see the smile on his face. What do you think it is like to be extremely wealthy? Not just upper-middle class wealthy, or even just Britney Spears wealthy. But the extravagant, billionaire, elitest of the elite population. The top 1% of the top 1%. That’s someone like Arthur Blank, who is co-founder of the Home Depot, and according to Forbes’ 2015 stats, is worth $2.5 billion. So when a team decides they want a new stadium, dropping $800 million to fund it is nothing to him. This is the man who, 2 years after buying the AFL team Georgia Force, put a hefty bid on the Atlanta Braves, but lost to Liberty Bank. 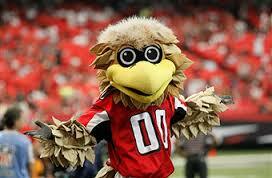 Oh, and did I mention that he also was already the owner of the Atlanta Falcons?!?! That’s so insane! The Atlanta Falcons are currently building a new stadium to replace the Georgia Dome. The estimated total cost is $1.5 billion, and Blank himself is funding more than half of it. I would love to hate him, but honestly, as long as they don’t do the ‘new stadium, new mascot’ thing, I’ve got no problems. Freddie is a smiley, happy cutie who has been cheering on fans for more than 35 years. Wow, he’s aging well. Like any normal, southern bird, he can drive a four wheeler with the best of ’em. And he’s never afraid to shake his booty at a party. Is he on a skateboard?!?! Awesome!! He’s gotta be as athletic and fit as he was in his preteens! So, you were a dropout of UVA, and then you got kicked out of West Point Military Academy? Wow, you must have had a sucky, unfulfilling life. Oh, you wrote some of the most popular poetry and are considered one of the most influential literaries of all time? Well fine then, Mr Poe, prove me wrong. Yes, Edgar Allan Poe lived a short, rough, yet extremely accomplished life, writing poetry that is still well-known today. For instance, “The Raven,” which we’ve all heard at least a few times(“Once upon a midnight dreary, while I pondered, weak and weary.”) So why am I telling you this? 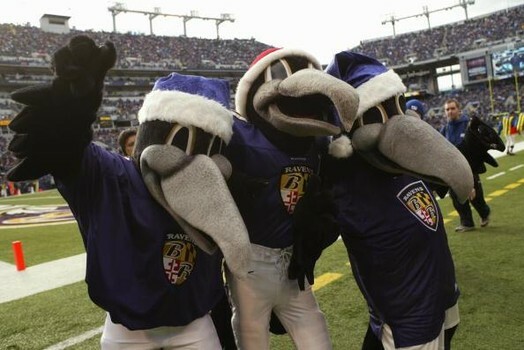 Because there exist 3 ravens who are named Edgar, Allan, and Poe. 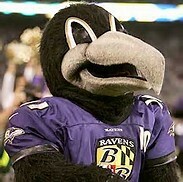 But they are not just any ravens; they are mascot ravens. That’s right, the NFL’s Baltimore Ravens named their mascots after the writer who spent much of his lifetime in their team’s hometown. They look so happy! Bros forever!!! I thought that ravens were usually kind of angry and mean, not all smiling and happy. Isn’t Poe dreamy? 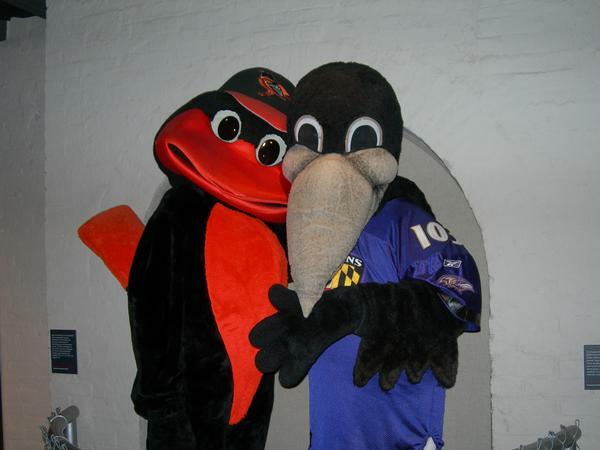 Guess what other Baltimore friend they have?!? It’s the Oriole Bird! 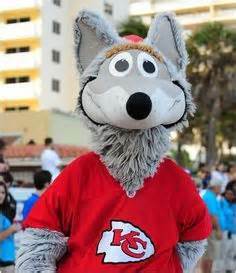 The Kansas City Chiefs had an Indian Chief as their mascot until 2006, when they got a super cutie wolf. Why a wolf? There’s a story for that. Municipal Stadium was built for a minor league baseball team back in 1923, and therefore didn’t seat a huge crowd. In 1963, a football team located in Texas decided to relocate to KC, and use a stadium already available. Well, football tends to have much larger crowds than minor league baseball, so they started putting in temporary seating to attempt to seat more fans. These seats shook a lot and made loud noises, which got the fans rowdy, and supposedly they howled like wolves. 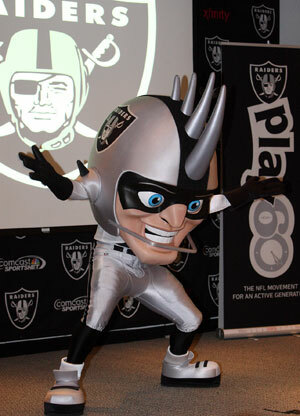 So we’ve gone full circle to how the mascot came about. 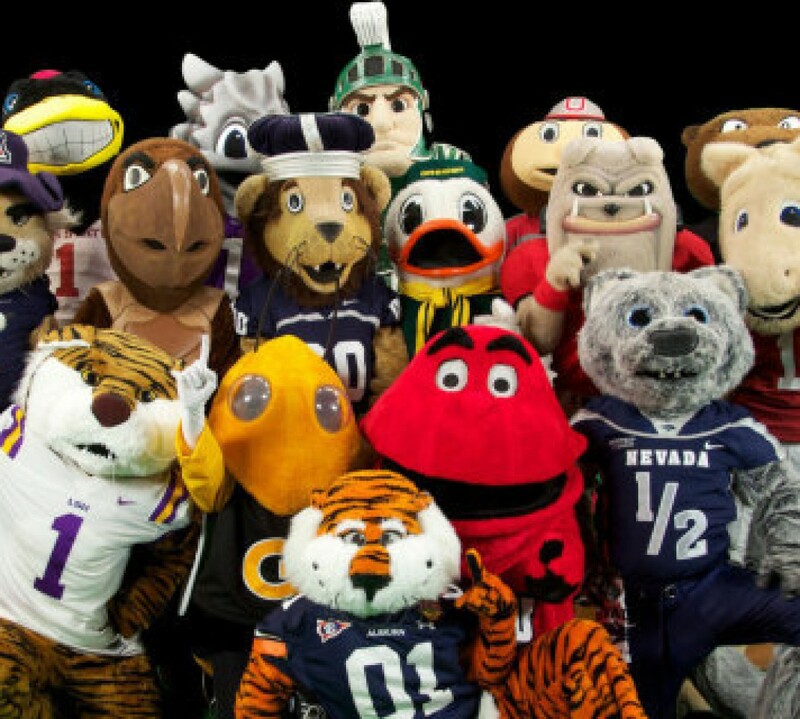 I seem to have this love of mascots with bellies. It’s so cute! One of the most noteable moments for KC was in 2007 when he took down a drunk fan who thought it would be hilarious to run onto the field. He then jumps up and down to celebrate his tackle I’m impressed!